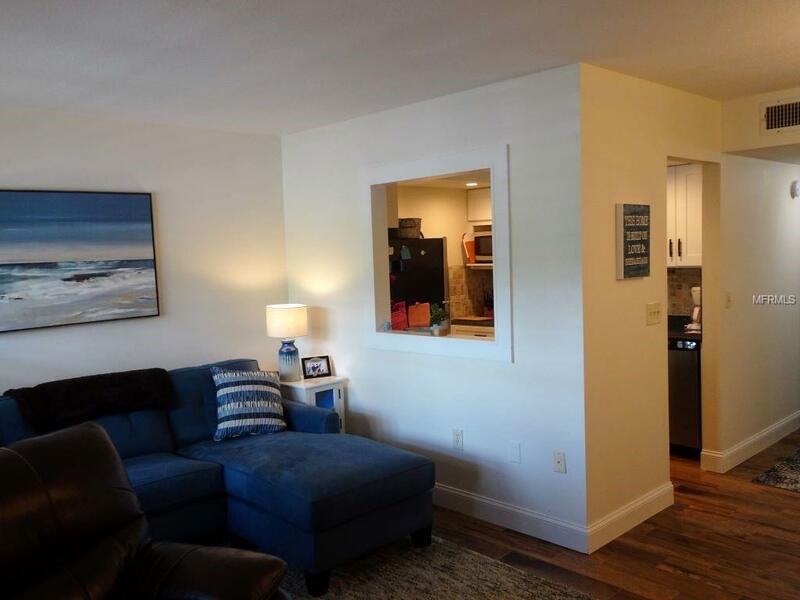 Turn Key Furnished with brand new furniture, totally remodeled 1st floor unit with your parking space by the front door. It has an open usable floor plan with upscale wood grain floor tile thorough out the condo. 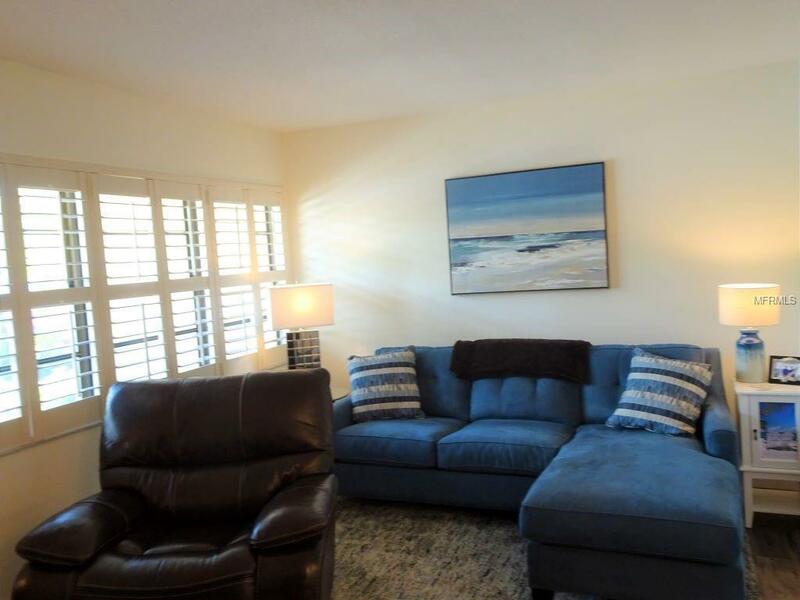 Upscale dcor youd expect at a high end resort with flat screen TVs, fully equipped kitchen with newer appliances plus fully remodeled bathrooms including a lavish walk in shower. This unit is right next door to the laundry room and an extra storage closet plus a new Air Conditioner was installed August of 2018! The living room and the enclosed lanai has Plantation Shutters and the lanai overlooks the pond with fountains. 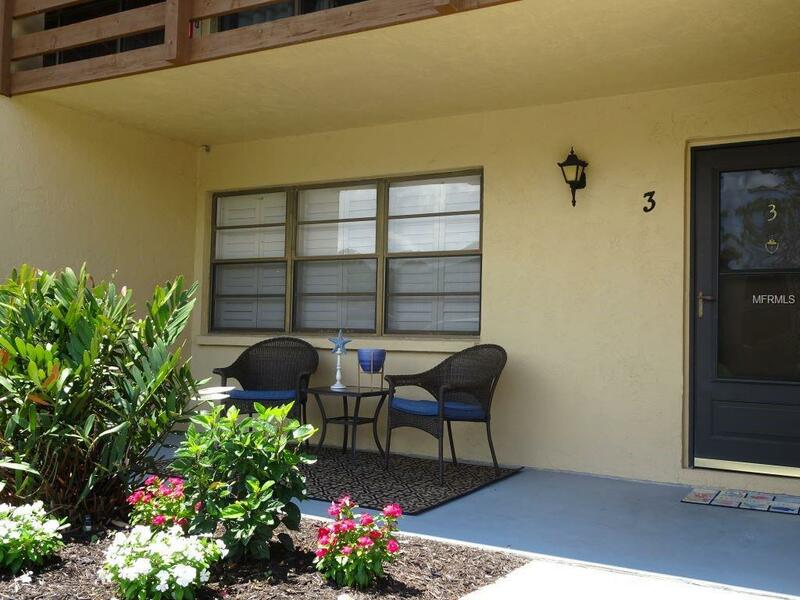 Quails Run is a friendly 55 plus park -like community conveniently location within minutes of Englewood Beach, Englewoods downtown on Dearborn Street and just a few minutes walk to several restaurants, retail and grocery stores. 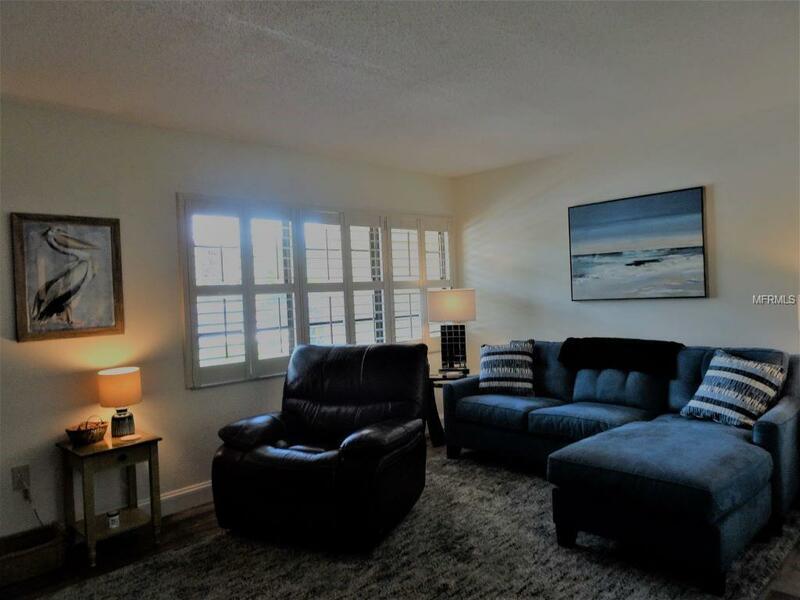 The condo fee covers basic cable TV, the community heated pool and building, ground and exterior maintenance, pest control, sewer, water, manager, escrow reserves fund and community property insurance. This deluxe ground floor unit wont last long so make your appointment to see it today! Pet Restrictions Leash And Pick Up After Pets. See Hoa Rules And Regulations in Attachments.